From straight-line winds and fallen limbs to hail and ice, severe weather wreaks havoc on a home's exterior. 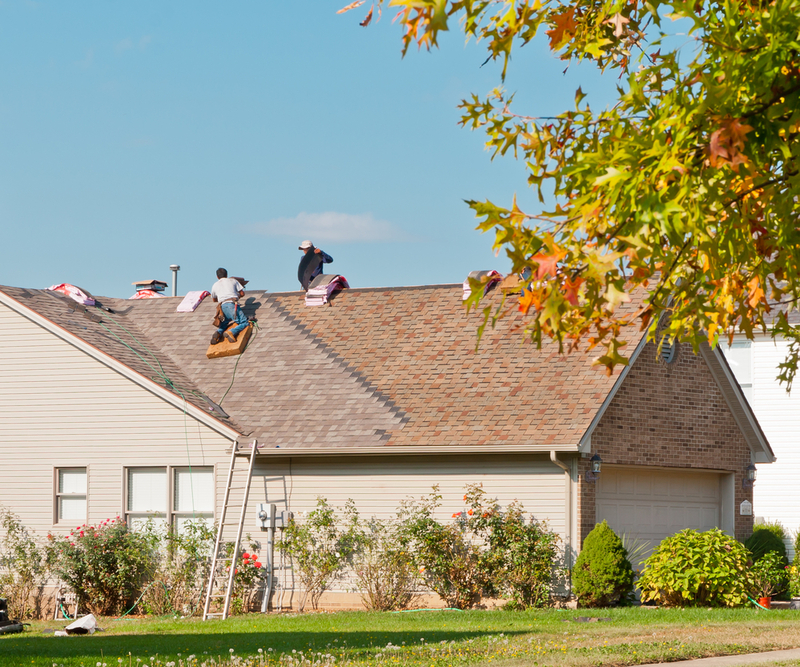 Most homeowners understand the need for roof, siding, and window repairs, but many individuals are tempted to temporarily put off repairs, either due to out-of-pocket costs or busy schedules. Yet, doing so is likely to result in more serious consequences down the line. If your home has experienced storm damage, here are a few reasons you should schedule repairs immediately. One of the biggest dangers in the aftermath of storm damage is moisture. Whether there are broken shingles or loose siding, precipitation can penetrate openings in your home's exterior and reach the vulnerable materials inside your walls. This situation increases your risk of dangerous mold growth, which can destroy wood and drywall as well as cause respiratory issues for anyone exposed to airborne spores. Fortunately, you can inhibit water-related damage by fixing exterior openings quickly. Exterior damage also reduces your home's efficiency. Your siding, roofing, and windows serve a protective barrier from the elements, essentially operating as a force field. When those elements are damaged, outdoor air is allowed to seep into your home while the climate-controlled air inside escapes. You'll quickly notice your energy bills skyrocketing because your HVAC system can't keep up with the ever-changing temperatures. The majority of storm damage is associated with fairly simple fixes, usually only requiring replacement of exterior materials. However, the longer your home is exposed to dangerous elements, the more likely widespread damage will occur. Instead of a quick exterior repair, you'll face the mounting costs of beam, wall, and stud replacements. If severe leaks develop, your flooring and belongings can also be destroyed. Damage to your home's exterior puts the entire structure at risk, so it's imperative to seek professional assistance quickly. If you're facing broken or impaired shingles, sidings, gutters, or windows, turn to Highmark Exteriors. The highly-skilled construction team specializes in repairs and restoration of both residential and commercial structures. Schedule a free storm damage inspection today by calling (952) 882-8904, and learn more about their repair process online. You can also find them on Facebook.